Do you love exploring literary heritage? Do you have some spare time in the late spring? 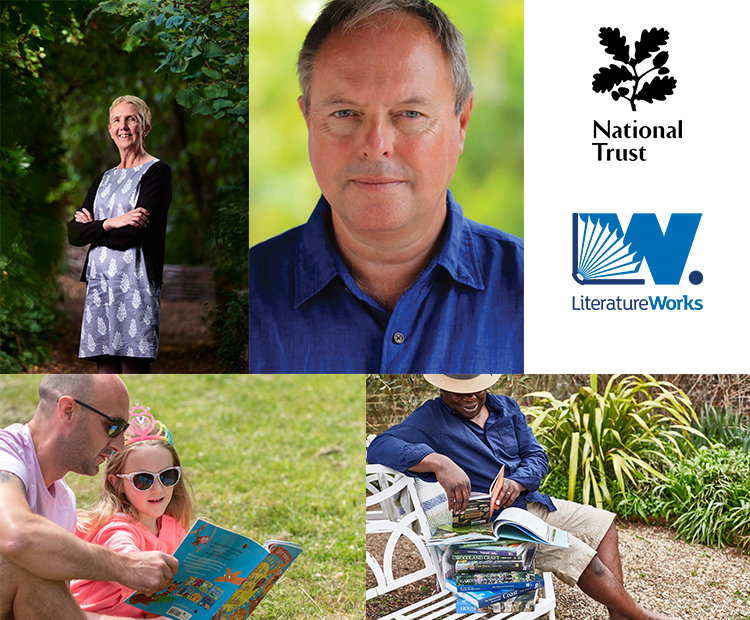 The on site festival team at Greenway are currently seeking volunteers to be part of the Greenway Literary Festival event crew. 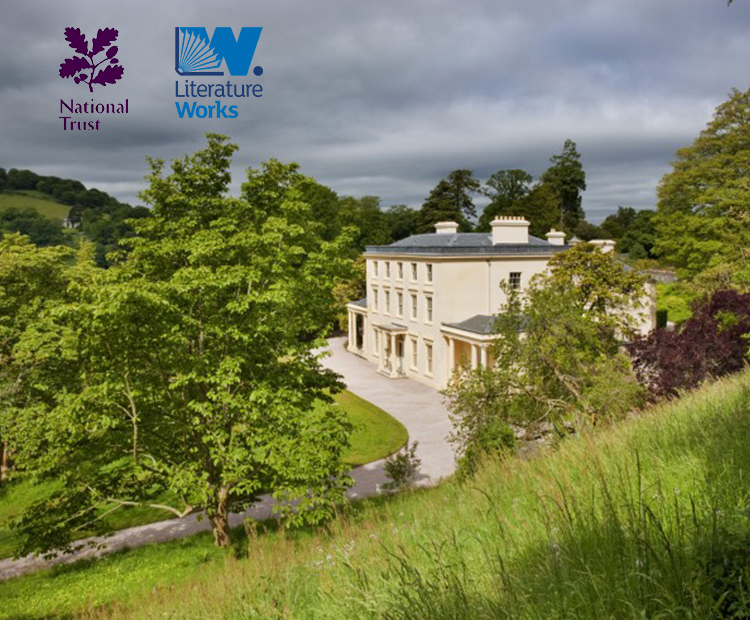 The festival, a partnership between the National Trust and Literature Works, runs from 25th May – 9th June 2019. If this sounds like an opportunity for you, click here to fill out the application form.